The biggest strength of Maruti Suzuki is its wide range of presence in the entry level segments from the base end of the spectrum to products in sub 10 lakh segments. They are largely hatchbacks and standing in confirmation to it is this list of bestselling models. In the first month of 2017, Maruti Suzuki’s five notorious hatchbacks have featured in the top ten with none other than Alto leading the charge ahead of the tall-riding WagonR. Looking at the whole list, it is easy to get carried away with the fact that Maruti and Hyundai hatchbacks earned seven positions but there are still loads of hope in sales for the new products. For instance, Tata Motors and Renault India have two of their most sold vehicles in the affordable hatchback segment. The Tiago came with fresh design language, fuel-efficient engines and good level of equipment. 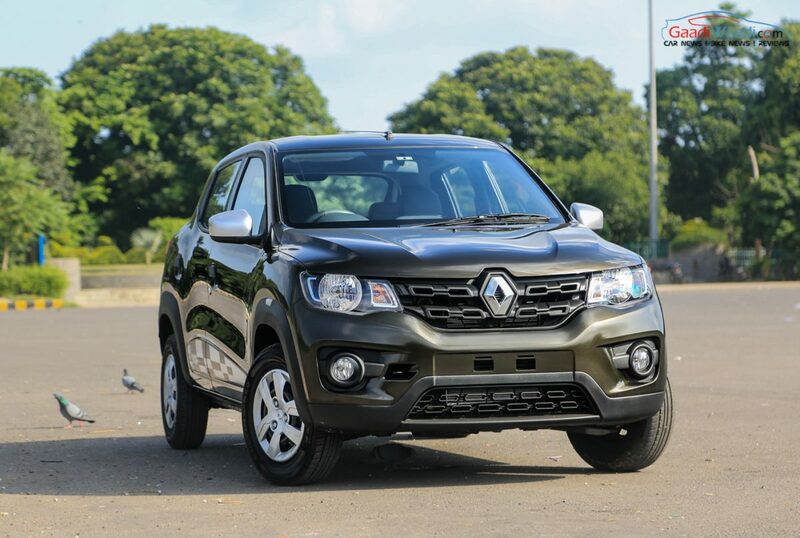 With the SUV-like external appearance and a feature-packed interior, the Kwid can be credited with all the success Renault attained last year. In fact, both these hatchbacks followed the same strategy by trying to become VFM in their respective range. Kwid continued its strong form with 6,924 units while Tiago in ninth position managed 5,399. Hyundai Eon has always come and gone from top ten but it’s still the next best seller for the Korean brand behind the i twins along with Creta SUV. 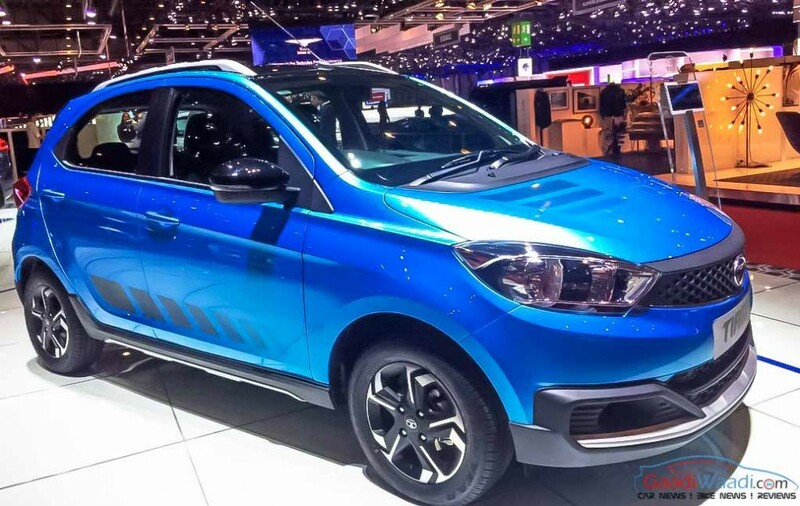 Understanding the importance of funky car stuffed with equipment and youthful stance, Maruti Suzuki wasted no time and began the new year with the launch of Ignis urban compact hatch. In a just week more than 10,000 ordered were reported. Maruti delivered 4,830 examples of Ignis in January and it currently lies outside top ten in the bestselling hatchbacks list. However, with the surging craze the following months could see it reaching new heights.